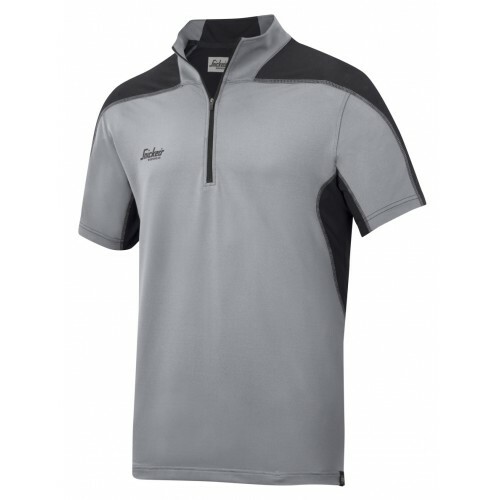 For cutting-edge ventilation, wear this polo shirt with advanced body-mapped design. For cutting-edge ventilation, wear this polo shirt with advanced body-mapped design. Stretch and UV-protective fabric for superior fresh and dry working comfort. Material: A high-tech 100% breathable A.V.S. Polyester, 180 g/m² with Bamboo anti-odour treatment and UV-protection. Polyester mesh, 125 g/m².